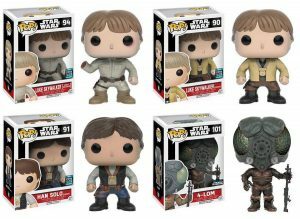 Funko is proud to announce its presence at Star Wars Celebration Europe 2016! They’ve partnered with Underground Toys to provide four Pop! 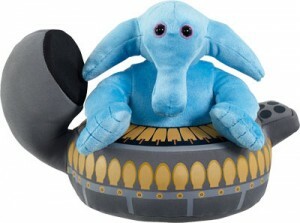 vinyl bobblehead exclusives for the show, with an emphasis on the original Star Wars trilogy! 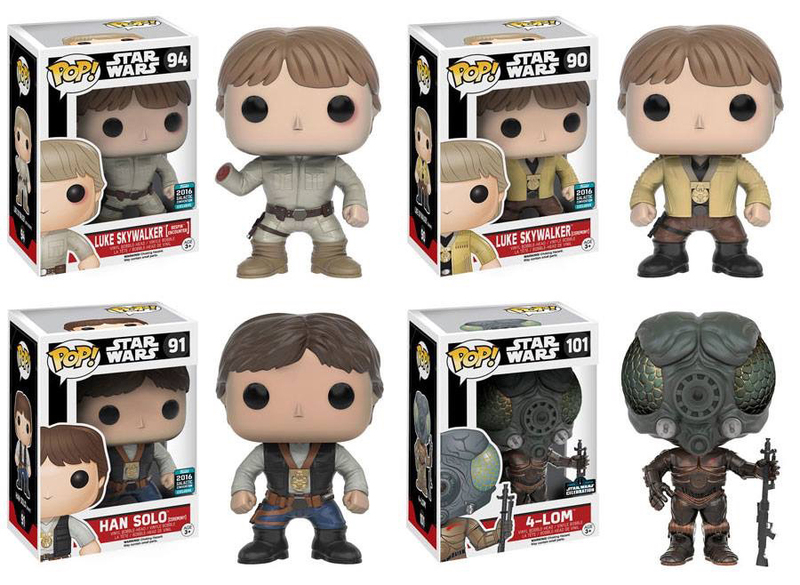 Click on over to check out Luke Skywalker (Bespin Encounter), Luke Skywalker (Yavin Ceremony), Han Solo (Yavin Ceremony) and 4-LOM and head to Booth #S203 to get your Star Wars Celebration Europe Funko Exclusives!